Premier Indiana Social Worker team building! 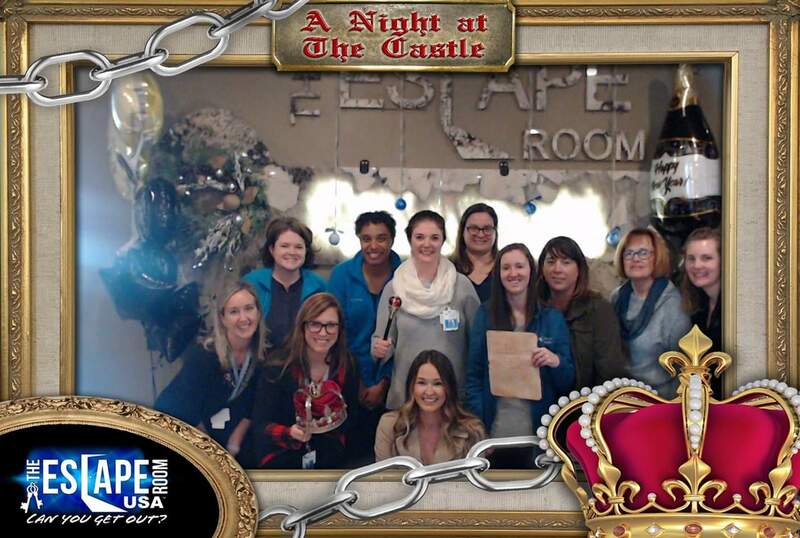 All of Indiana’s Premier Hospice and Palliative care Social Worker’s participating in a fun team building activity at the Escape Rooms, the team successfully escaped with minutes to spare! Congratulations team!